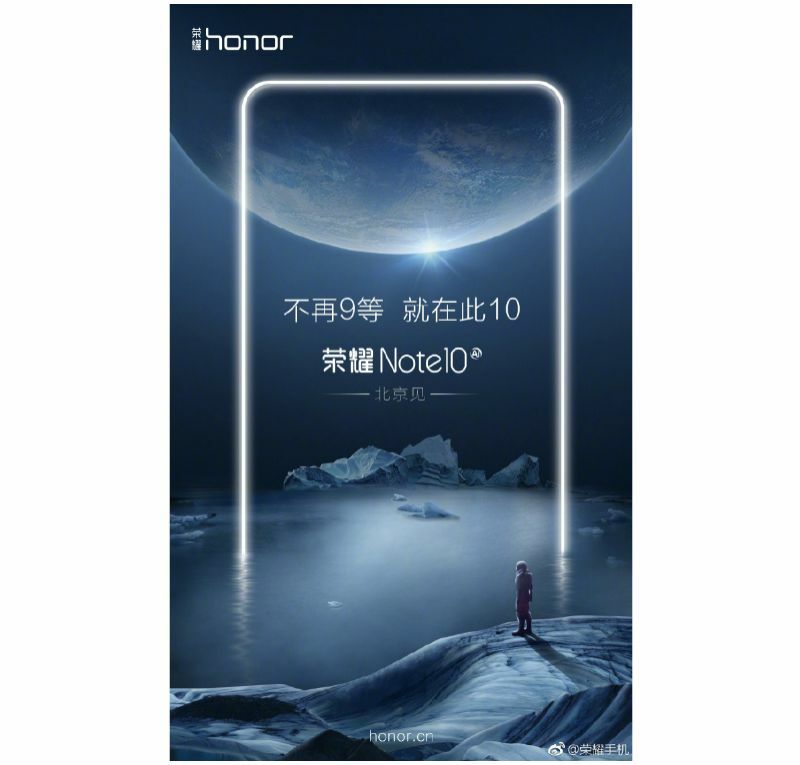 The Honor Note 10 is expected to get the HiSilicon Kirin 970 chipset. Huawei-owned brand Honor is gearing up to launch its next edition of Honor Note series — Note 10. The smartphone is the successor to the Note 8, which was launched back in 2016. 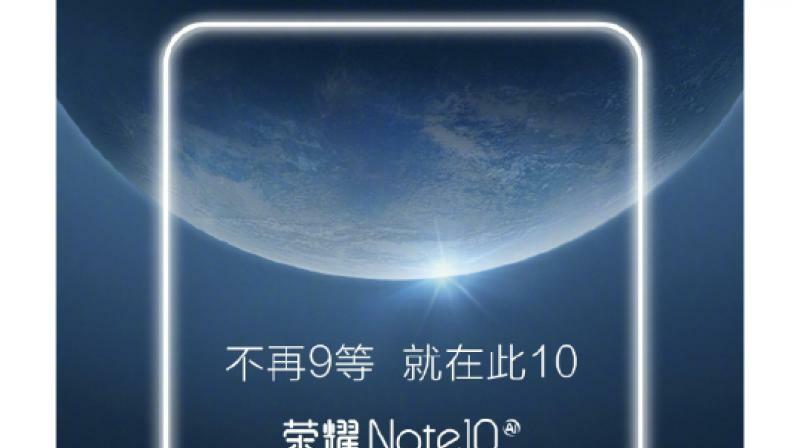 Recently, the company has posted a teaser that suggests that it will indeed skip the Note 9 and instead launch the Note 10 in the coming days. Reports indicate that the premium phablet could come with the new technologies, including GPU Turbo, Honor's recently launched feature, which helps boost graphics performance of the devices. As of now, not much has been leaked about the Honor Note 10 on the web, however, the smartphone is expected to get the HiSilicon Kirin 970 chipset at its core aided by up to 8GB of RAM and 128GB of storage. The flagship phablet could sport a large 6.9-inch Super AMOLED display, as per GSMArena. Furthermore, the device is expected to feature a dual rear camera system with AI capabilities. It could come equipped with a fingerprint sensor or perhaps an in-display fingerprint sensor and also include the face unlock feature, which is common these days. A previous leak that has been deemed fake, asserted that the Honor Note 10 could feature a large display, dual selfie cameras and a massive 6000mAh battery with Super fast charging support.